The Sip & Savor Dinner Series at The Shores Resort & Spa returns for 2019 with monthly tastings, paired with a chef-created, four-course dining experience from the hotel’s renowned Azure Oceanfront American Kitchen, the only fine-dining oceanfront restaurant in Daytona Beach Shores. The 2019 dinner series will feature produce from Florida farms and sustainable seafood. 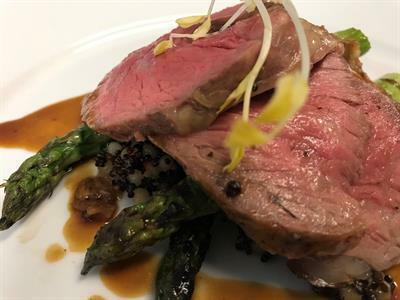 The popular dinner events are now expanding to feature not only handpicked selections of wines from around the globe, but carefully chosen liquor, craft beers, and champagnes. Each dinner will provide guests with the opportunity to learn more about each libation, as well as insight into the production processes by the experts and makers of these fine spirits. Each month, guests will be taken on a completely unique culinary adventure. From the luscious wines of France, Italy, and the Pacific Northwest, to flavor-filled whiskey and scotches each tasting includes vintages and excellent new bottles from celebrated wineries, distilleries, and breweries. All of the Sip & Savor dishes crafted under the direction of the culinary team, have been carefully paired with the tastings served at each dinner, infused with regional flavors. The Sip & Savor Dinner Series for 2019 begins and ends with special tasting events. The third annual Shoresfest Beachside Brewfest is an open-air festival showcasing local craft breweries taking place 2pm until 5pm on Sunday, January 20, 2019. The final event of the year is the Champagne Reception and Indulge Spa Tour, which will be held in the hotel lobby on Thursday, December 18, 2019. 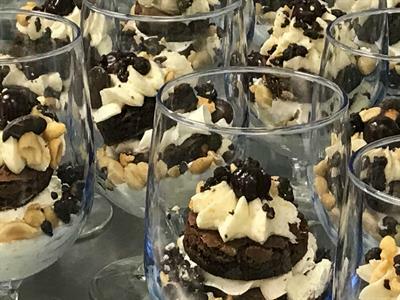 All Sip & Savor Dinners run from 6:30 p.m. until 9:00 p.m. in The Shores Resort & Spa’s River Room, which offers stunning views of the Intercoastal Waterway. Combine extraordinary wines and cuisine with spectacular views from this newly renovated oceanfront resort in Daytona Beach Shores and you have the recipe for an exceptional dining experience. 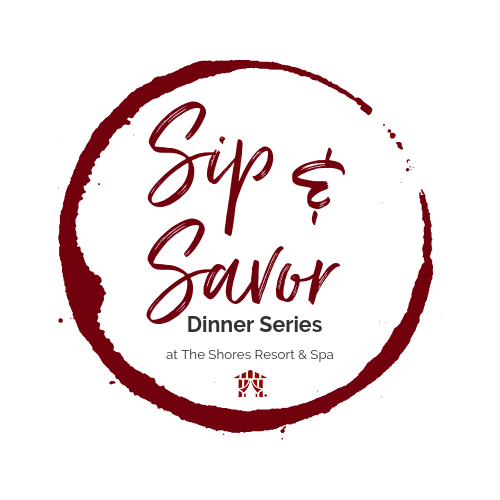 Tickets for the Sip & Savor Dinner Series at The Shores Resort & Spa can be purchased online at https://www.exploretock.com/azure/. To learn more about The Shores Resort & Spa visit www.shoresresort.com. To book a stay, contact a reservations’ agent at (866) 934-7467, or via email at shoresreservations@shoresresort.com.